Give your third grade child engaging lessons on manufacturing, animals, and technology with Monarch 3rd Grade History & Geography. Accessible 24/7, this online Alpha Omega curriculum focuses on occupations, industries, seasons, farm crops, farm livestock, and more. Interactive games and videos also are added to enrich learning! Purchase of this individual Monarch course grants access to one child for 18 months beginning on the date of activation. Make history exciting for your third grade child with Monarch 3rd Grade History & Geography from Alpha Omega Publications! With engaging online tools like interactive timelines, video clips, and challenging games, this Christ-centered Monarch homeschool course offers a multi-dimensional learning experience with colorful lessons on farming, fishing, logging, mining, forestry, space exploration, seasons, and more. Accessible with Windows® or Macintosh® systems, Monarch 3rd Grade History & Geography eliminates endless hours of work with automatic grading and lesson planning. 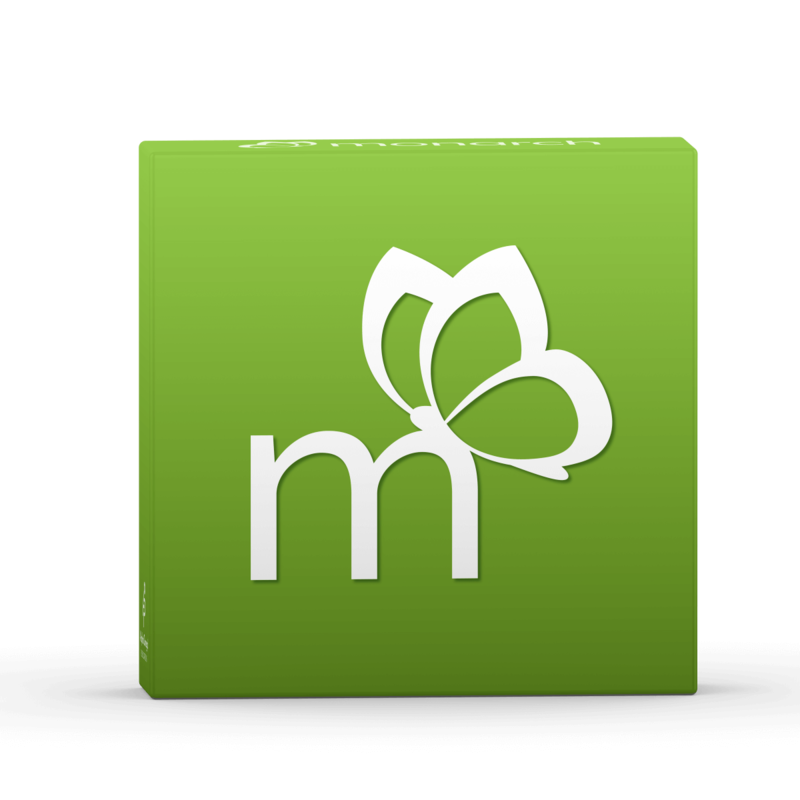 Plus, Monarch homeschool lessons are automatically saved when you log off, so there's no need to create backup files. In addition, this Alpha Omega curriculum features a customizable school calendar, a Wikipedia reference tool, and assignment screens that show daily assignments, due dates, and grades. Enjoy the benefits of homeschooling online and order Monarch 3rd Grade History & Geography today!